The time has finally come to invite you to my most destructive nightmare yet, enjoy! Doom metal supergroup Towards Atlantis Lights give us a sublime album of heart-wrenching drama emanating from historical events. Members of acclaimed bands like Pantheist, Aphonic Threnody and Void of Silence weave together a majestic tale brimming with melancholy and emotional strife. Each song is an elegant expression of their dreamlike visions of a world long past. They carry the burden of grief passed down from centuries with utmost grace and lend to the music an unmistakable nostalgic charm that is very much palpable. 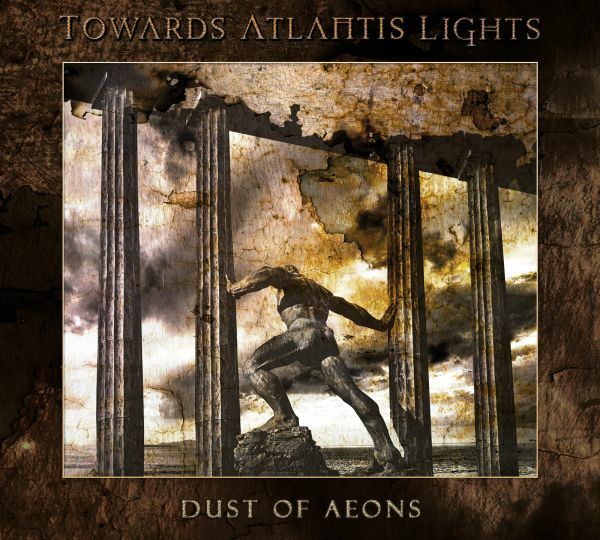 Towards Atlantis Lights have created a masterpiece of epic and atmospheric death/doom metal that is tempered with talent, experience and vision. Dust of Aeons is out on March 5th and the first track from it (all 30 minutes!) can be streamed below. Reading natives The Final Clause Of Tacitus announced themselves to the UK music scene at the start of 2017 with their genre-melding, category defying EP Peace In Chaos. Now, ten months on from Peace In Chaos, it is time for the next chapter. 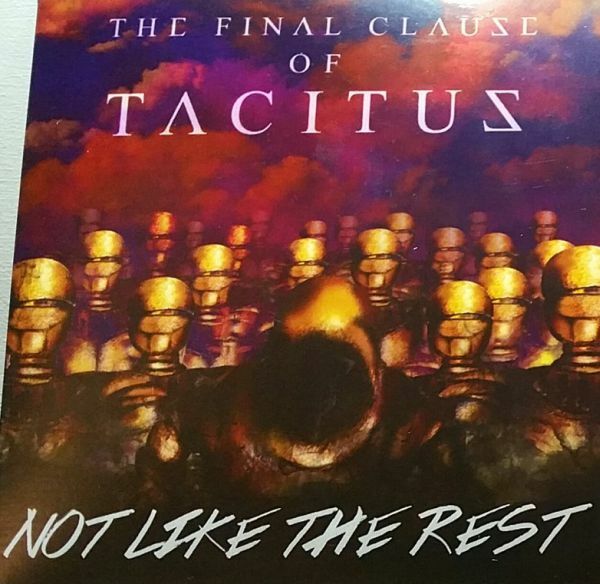 The Final Clause Of Tacitus will release Not Like The Rest, the follow up EP to Peace In Chaos on the 9th of February 2018. Not Like The Rest reflects the extra experience the band have gathered over the last year, with the songwriting showing a level of maturity to build on the raw energy and potential of their debut EP. Not Like The Rest is an EP where the groove has been cranked up to eleven, with riffs that will lodge themselves in your brain refusing to leave. The world will be able to experience Not Like The Rest on the 9th of February 2018. The band recently unveiled a Kickstarter campaign to help with the funding of the EP, offering various rewards ranging from signed CD’s and other merchandise all the way up to your very own show from the band. News of the first single from Not Like The Rest will be revealed soon. Last year LA rockers Escape The Fate announced the release of their new album I Am Human and their return to the UK for a headline tour at the end of this month. I Am Human is the band’s sixth studio album and is due for release on February 16th via Better Noise Records. It was produced by Grammy Award-nominated super producer Howard Benson (My Chemical Romance, Adam Lambert) and sees an evolution of Escape the Fate’s sonically diverse sound that brings the band back to the excitement of their roots. The band have given fans a taste of the record with the release of the lead track “Empire” followed by “Do You Love Me” and the title-track “I Am Human”, which they revealed just before Christmas. You can check it out below, just under the tour dates.